Another season of faps over. Learn how to make french toast and pound cake…or just stare at pictures of food. Two nekkid girls… and a knife? The two most popular redheads this season. This week comes with a bonus! 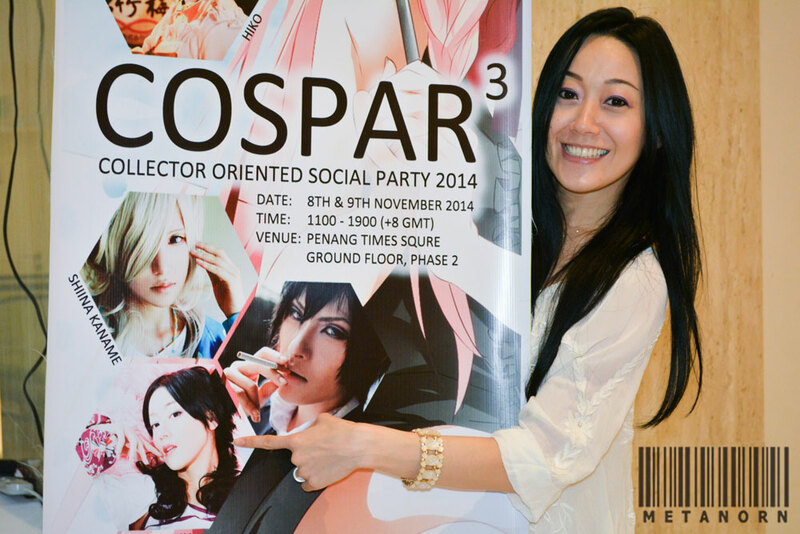 Special interview with Rider’s seiyuu Yuu Asakawa at COSPAR 3!